This month our property market report returns, giving you a round up of sales and trends in the area to date this year. We are very excited that our recent listing at Brogers Creek has sold after just 38 days! Plus we have a selection of beautiful homes on the market, just waiting for lucky new owners. This month has seen Berry Interesting times in the housing market in Berry. In total there have been 13 sales so far for this year. 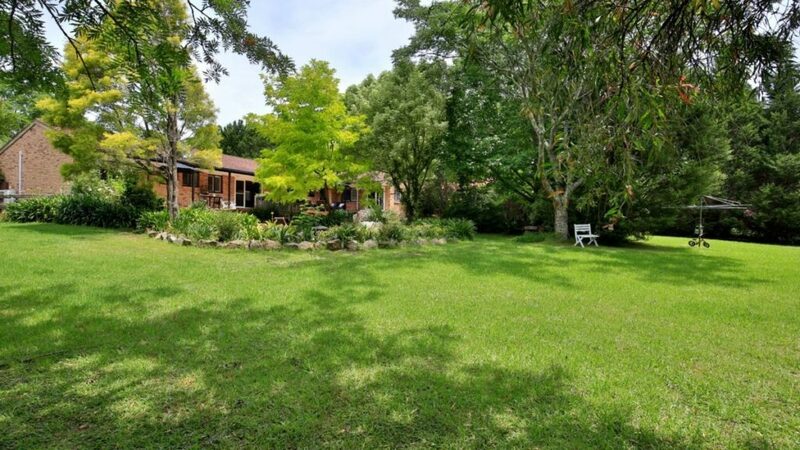 These recent sales figures indicate a continuing trend with acreage properties still an appealing option for buyers who are looking for more for their money. Land sales are still lagging in the face of finance restrictions for vacant blocks. Residential properties in town have ticked over 3 sales which is a slight rise on previous quarterly reports. 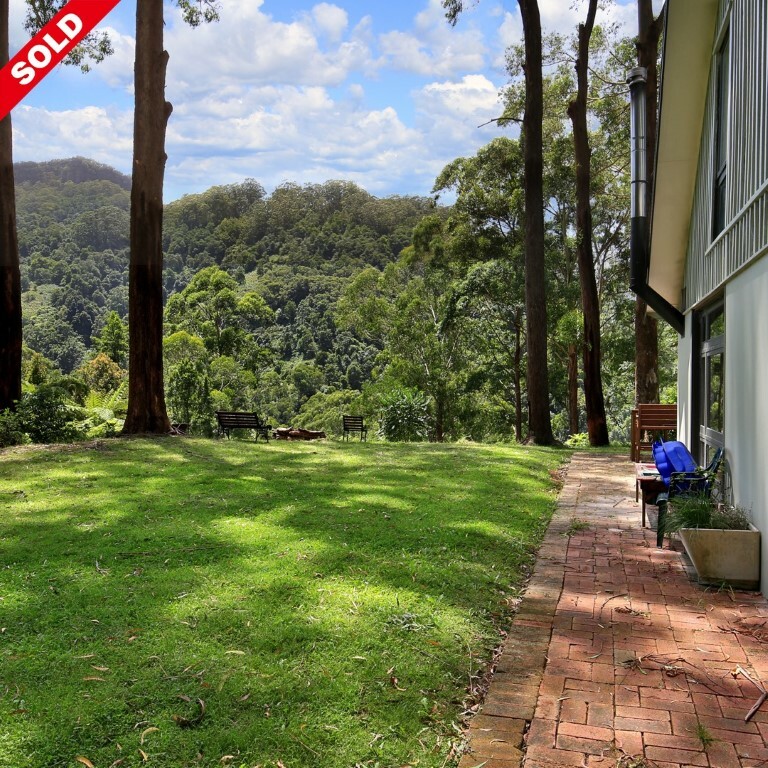 After only 38 days on the market 389 Brogers Creek Road, Brogers Creek has sold. The 2 bedroom home on 50 acres attracted 53 enquiries with an offer being accepted within the first 3 weeks of the marketing campaign. Congratulations to the vendors and the new owners! 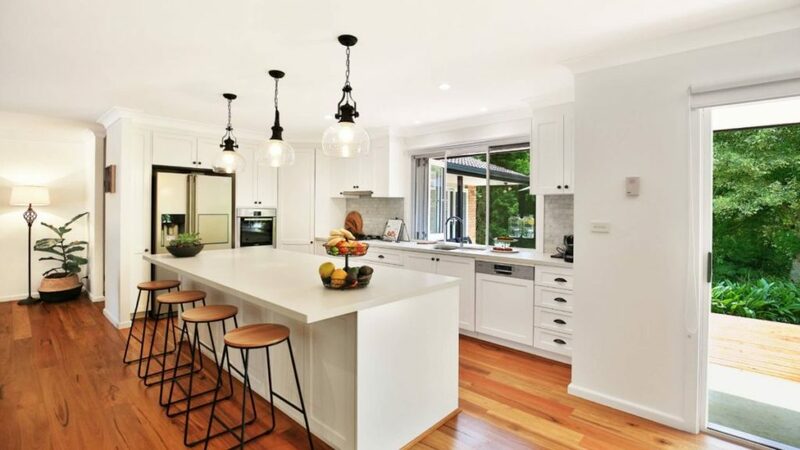 It is important to note an increasing amount of new buyers continuing to enter the market on a weekly basis, originating from mostly inner Sydney suburbs. Essentially the market is still holding, however, as per the last year, value for money is primarily seen in the acreage sector. There’s a notable delay in time between Offer & Acceptance and Exchange of Contracts with financial institutions taking between 1 week to almost 5 weeks to finalise loan approvals. 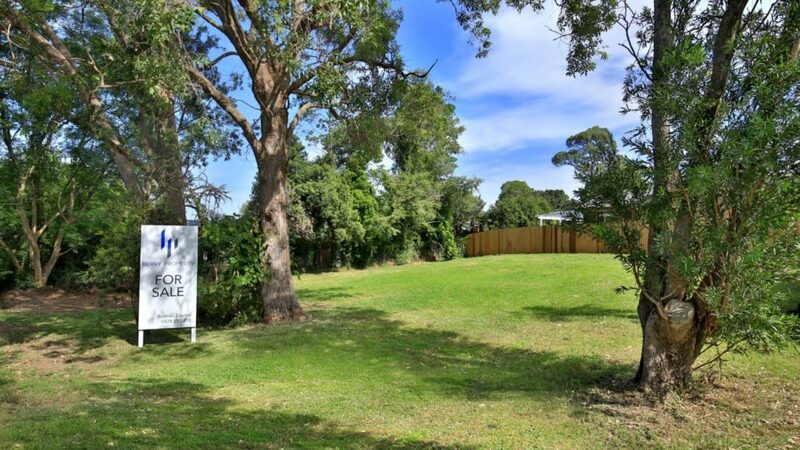 This 500sqm vacant block in a quiet North Street location features open rural and escarpment views. Mostly level and north-facing, the block is located within easy walking distance to the town centre. Thank you for reading our newsletter. We hope you find the information we provide valuable and we look forward to helping you find your dream Berry property!